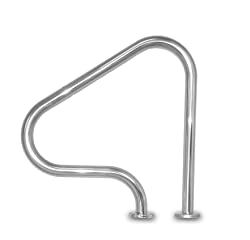 The best pool handrails can be a critical safety feature for all spa or pool. When constructed of the ideal materials and installed properly, this system can help swimmers to enter and leave the pool safely. To meet the ADA requirements and be safe, handrails should be part of every pool stair, walls, and entries. 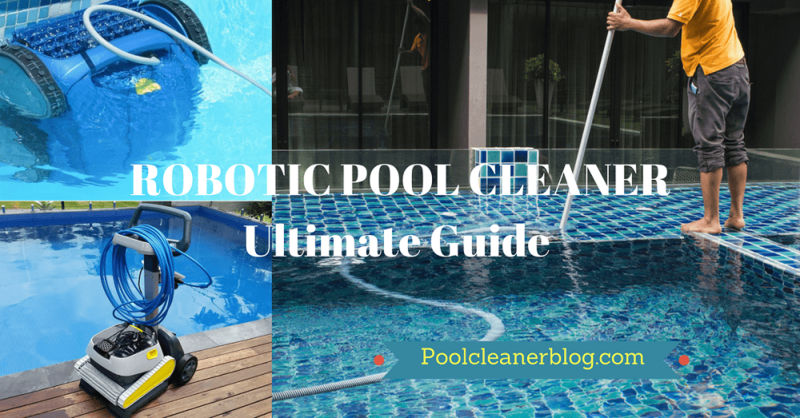 So, if you want to get the best model for your pool, we got your back covered in this review. Here are the top 5 pool handrails on the market today. 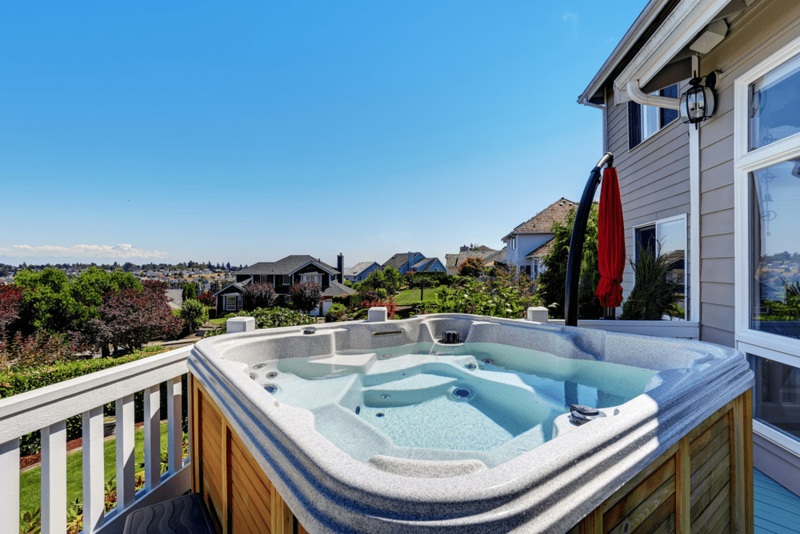 This unit is ideal for use with an in-ground pool that has low sides. 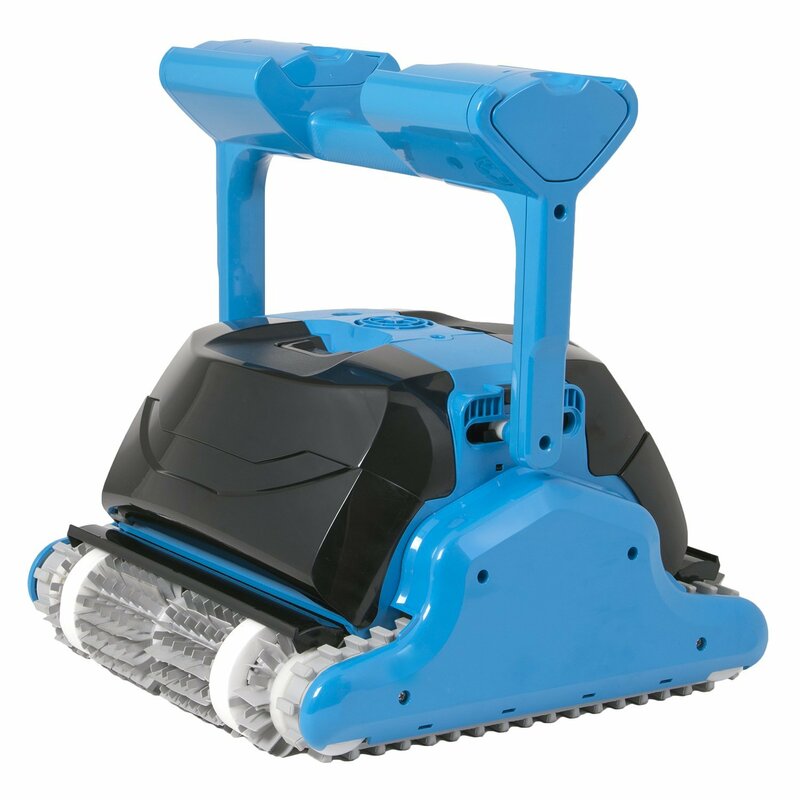 Its above-ground installation with the turn based and lift provides 9 inches of clearance. The color is a major part of this unit, not just a coat. Unlike most units, the finish doesn’t flake or chip. Furthermore, the rail is resistant to corrosion which can be a result of salt water. Another feature of this system is the non-conductive material that conforms to the NFPA standard and building codes. The rail is 24 inches by 18 inches wide. The FibroPro easily mounts to your deck with its four easy bolts. 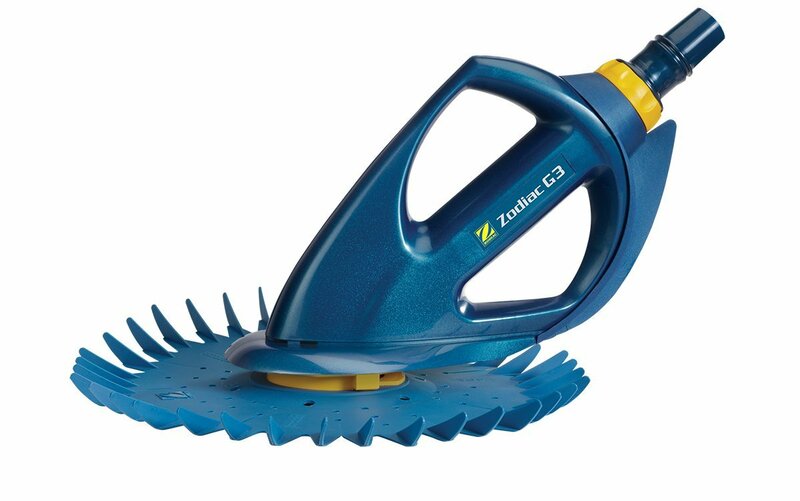 The model is made of stainless steel material that ensures it last longer; doesn’t rust easily. 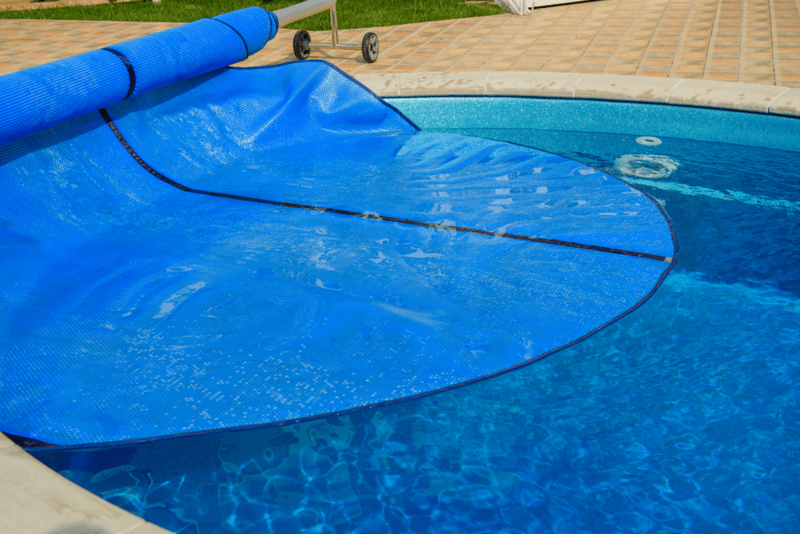 And it measures 36 inches tall by 48 inches long to ensure that it is sufficient for most pools. Another feature of this unit is the base plate that comes with it. Easy to install, you can mount it into the concrete surface with a 10mm or 3/8 inches hammer drill bit or even into the wood with a 1/4 inches bit. This is one of the easiest models to install. In fact, it comes with all the necessary hardware and escutcheons that make it easy to put it in place. 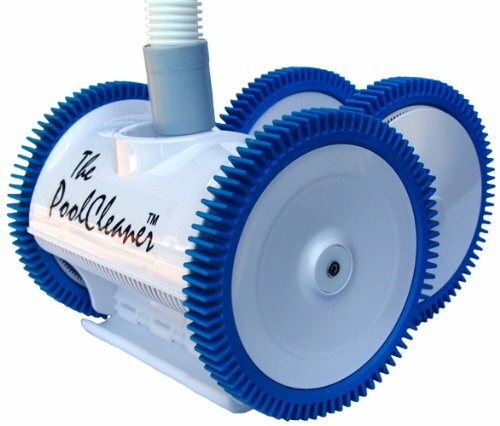 The unit is ideal for pools with pool entry areas, in-ground spas, swim-outs, and in-wall ladder tread. Another great thing about this rail is the three years warranty that ensures you get a replacement if it comes with a defect. Also, it resists rust and is 100% made in the U.S. It is a great unit that will offer value for your money. This is a single 24 inches tall flanged designer unit that is very easy to install. It comes with all the hardware and escutcheons that you will need to put it in place. It is one of the most attractive models on the market today and has a modern touch. Actually, it makes your pool to look modern and fits well in pool entry areas, in-wall ladder, swim-outs, and in-ground spas. Just like the other model from Inter-Fab, this rail comes with a three years warranty. 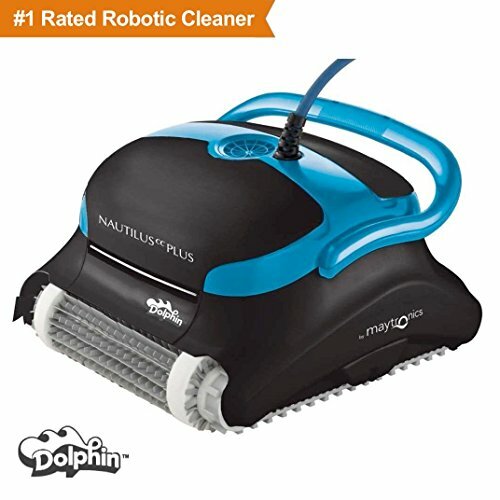 It is also a rust free unit that is made in the U.S. Yet another model from Inter-Fab that has made it on our list. This model is also easy to install and comes with the right tools and escutcheons that make it easier to install. 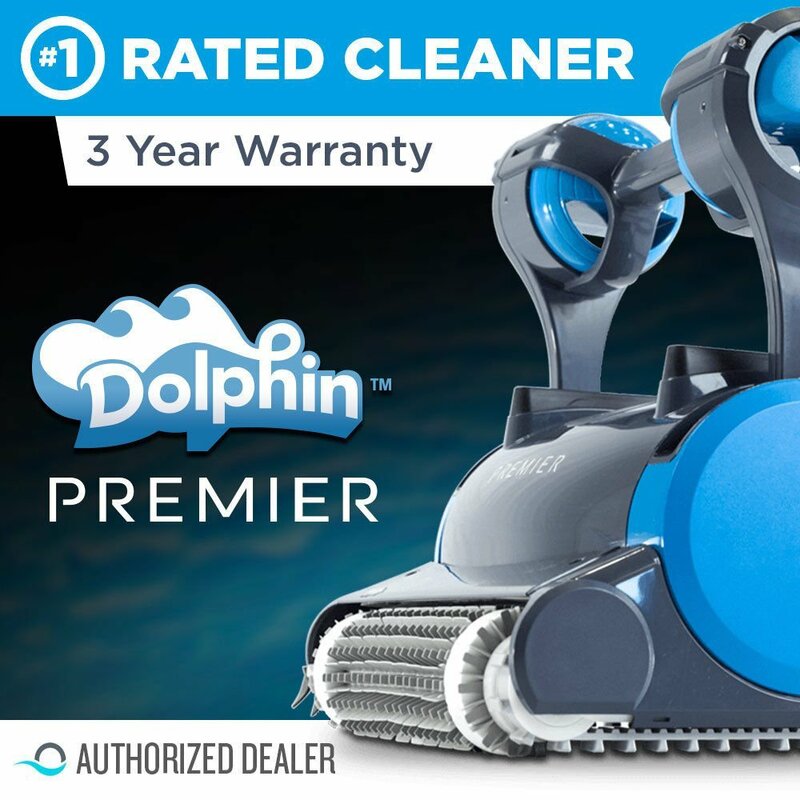 It is ideal for pools with steps and comes with a 3 years warranty that covers all defects that might have arisen during the manufacturing process. Rust-free, the model is made in the U.S and will offer you years of services. Consider these three things when buying your handrail. Salt Water Rails – The rail shouldn’t be affected by saltwater. Sun Rays – The ideal rail should withstand the harsh UV rays and remain new. Corrosion-free – The rail you get shouldn’t rust easily. Q: Are handrails affected by chemicals? A: Some might be affected by chemicals is they are not high-quality. Ensure that you get a system that can withstand harsh conditions. 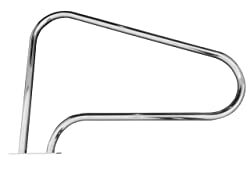 Q: What are the commonly used types of handrails? 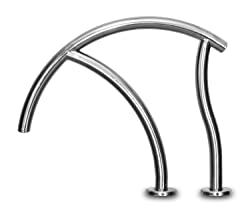 A: The two mostly used pool handrails are the 3-bend and 4-bend models that have a curve in a loop. One end of the handrail is attached to the deck while the loop extends into the pool. Q: How should I maintain my pool handrails? 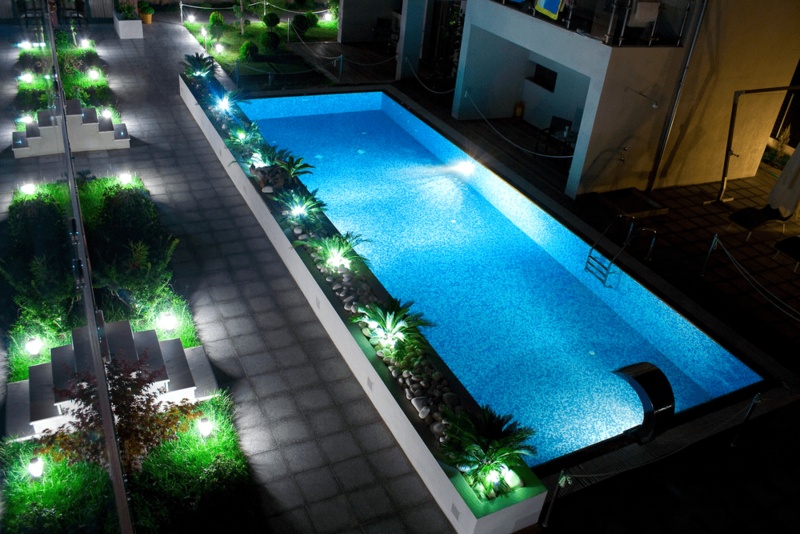 A: Ensure that you maintain your pool water to prevent the handrails from corroding due to excess chemicals. Also, remove the handrails and clean them with a phosphoric acid gel and then apply a protective cover of wax. Q: Should I get handrail covers for my handrails? A: Yes. 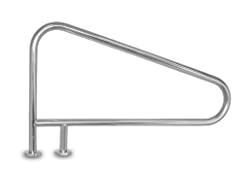 These are cover that you can use to cover the stainless steel part of your handrails to prevent the users from getting burnt. Q: What does the Americans with Disabilities Act states? A: This act requires pool owners to install handrails at their pools ramped entries, transfer walls, and pool rails. Q: When is the right time to install a pool handrail? A: This accessory should be installed when making your pool or you can install it after completion. It is easy to install tool. 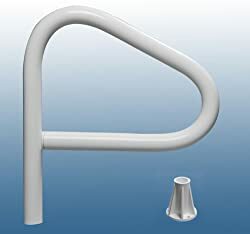 It is very easy to get the best pool handrails if you know what you are looking for. We hope that our article has provided you with the knowledge to help you make an informed decision when buying your handrail.